Complaints about excessive painter exposure to methylene chloride and hexavalent chromium have led to serious federal citations against defense contractor Northrop Grumman Corp. The Occupational Safety and Health Administration announced the eight serious health citations Monday (Feb. 2) against the company's Lake Charles Maintenance Center in Lake Charles, LA. Proposed fines total $42,000. "We are committed to providing our employees with a safe work environment and will continue to cooperate with the Occupational Safety and Health Administration," Northrop Grumman said in a statement emailed Thursday (Feb. 5). OSHA said that it initially inspected the facility in August 2014 in response to a complaint but then expanded the inquiry to address its 2010 National Emphasis Program for Hexavalent Chromium. With more than 800,000 square feet of hangars, repair facilities and office space, the Lake Charles Maintenance Center is part of a 1,050-acre aircraft modification center located at Chennault Airport. Hexavalent chromium, also called Chromium(VI) or CR(VI), is commonly used in pigments, as anticorrosive agents in coatings and primers, in "hot work" such as metal cutting, and in chromic acid used in electroplating. The primary hexavalent chromium compounds found in paints and primers are strontium chromate and zinc chromate, OSHA reports. In addition, arsenic, cadmium, lead, zinc oxide and other toxic substances are often used in the same industrial applications that use Chromium(VI), the agency notes. 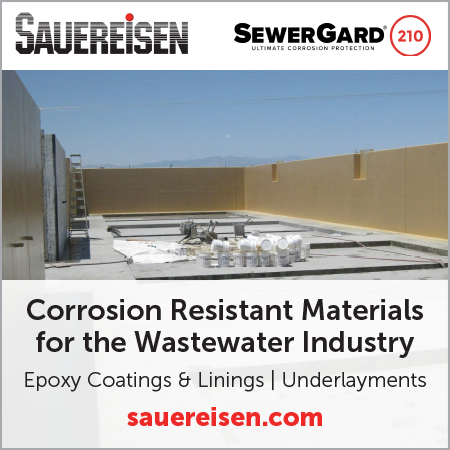 "Painting operations with the greatest potential for overexposures to Cr(VI) are spray painting, abrasive blasting for the removal of Cr(VI)-containing paint or primer, sanding, and grinding on Cr(VI)-coated materials," OSHA says. 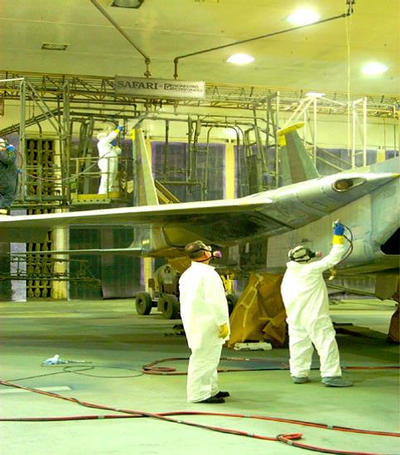 Aircraft spray painting operations are among the industries where Chromium(VI) overexposure is likely, making those facilities a focus of the 2010 National Emphasis Program. OSHA has developed a Fact Sheet on Controlling Exposure to Hexavalent Chromium in Aerospace and Air Transport Painting. 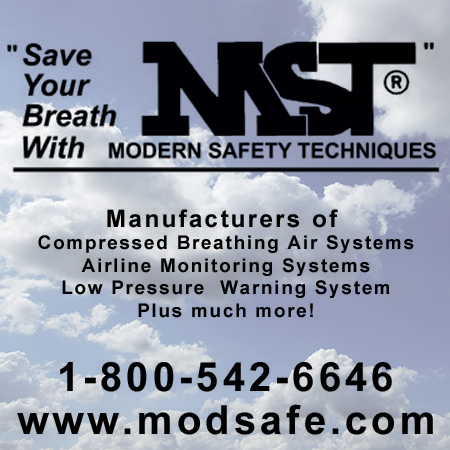 "For large parts or whole craft, engineering and work practice controls must be sufficient to reduce airborne concentrations to 25 μg/m3," according to the program directive. "Respirators must then be used to achieve the PEL of 5 μg/m3." Abrasive blasting of chromate-containing paints and primers on ships, bridges, water towers and other steel structure is another likely source of overexposure. The dangers of methylene chloride paint strippers have been widely documented, most notably in the 2011 death of a worker at Vista Paint Corp. who was asphyxiated while using the stripper inside a tank. The death of Roberto Ramirez Magdariaga, 62, led to a nationwide warning and a California Fatality Alert about the use of the toxic paint-stripping chemical. At Northrop Grumman, OSHA said, workers painting and removing paint from aircraft parts were being overexposed to both toxic substances. OSHA said the defense contractor inadequately trained and protected painters from hexavalent chromium and methylene chloride exposures. The inspection was triggered by a complaint. Failure to alert employees next to the stripping booth of the chemical hazards. Serious violations reflect "substantial probability" of death or serious injury from a hazard about which the employer knew or should have known. The company has 15 business days to respond to the citations. According to OSHA records, Northrop Grumman has recorded 10 accidents and been cited more than a dozen times in the last decade at various facilities nationwide. Methylene chloride paint strippers have been the subject of a federal warning and California fatality alert since a worker was asphyxiated while cleaning this paint mixing tank in 2011. The Lake Charles facility has not been cited previously, although a ship painter was killed in a 57-foot fall in 2005 at the company's Ship Systems division in New Orleans. "The painters and workers in the vicinity are being exposed to levels of hexavalent chromium and methylene chloride, dangerous chemicals that are known to cause serious illness or death if not corrected," said Dorinda Folse, OSHA's area director in Baton Rouge. 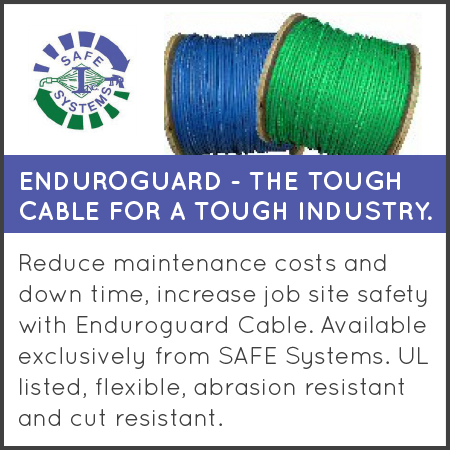 "The lack of proper employee protection is unacceptable." Editor's Note: This post was updated at 10 a.m. ET Feb. 5 to add a statement submitted by Northrop Grumman.